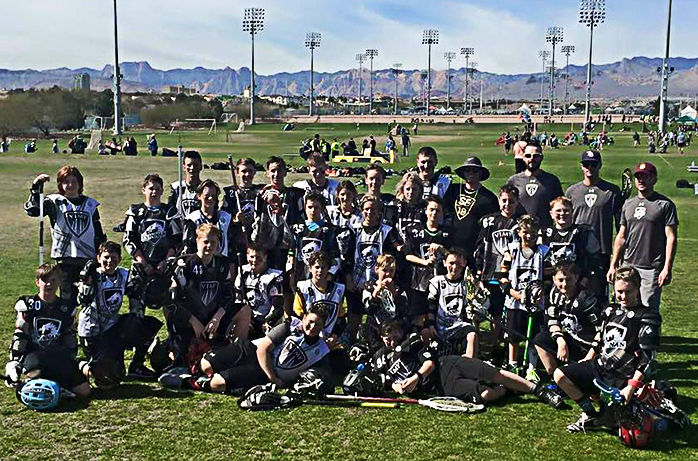 At the end of February, Vimy Lacrosse was excited to take 77 student-athletes down to the Best of the West lacrosse tournament hosted in Las Vegas, Nevada. Vimy had 5 teams competing in 4 different divisions. All 5 teams battled through the Nevada heat and demonstrated some amazing efforts and school pride, making Vimy proud! The Junior Varsity Boys came out on top as Champions of their division. The boys dominated their games with skill and precision and went a perfect 7-0. 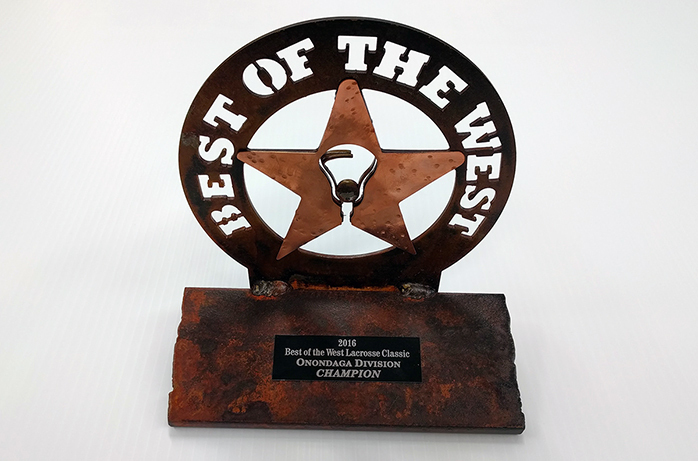 With 64 Goals for and 9 Goals against, the boys demonstrated a strong campaign for the Best of the West title. The Championship game was an intense match against the Palo Verde JV, but they proved to be no match for Vimy. The boys took the field for every game with their teammate, Shane Fortner, in mind. Shane was back home fighting hard against his battle against cancer. Throughout the entire weekend the Boys turned up the volume during their games because they knew Shane would give anything to be playing the lacrosse with his friends that weekend. 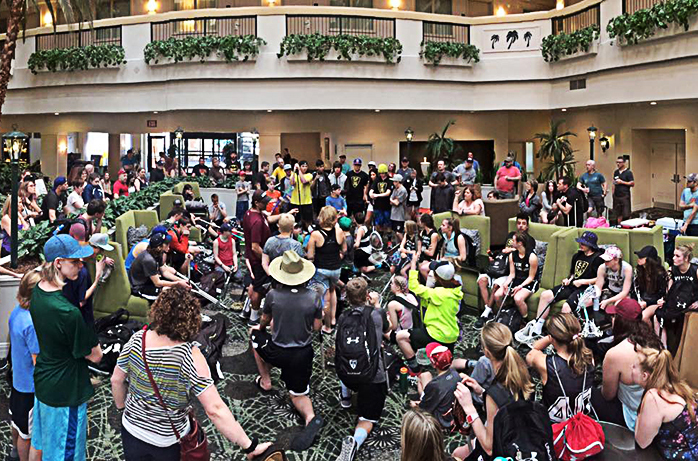 SF18 was in the hearts of all the players, family and friends throughout the entire tournament. The women’s lacrosse program entered the tournament with a great attitude and a desire to compete. The Vimy JV girls team was made of girls from grade 6 to 12, all who have spent the last year learning more about the field game and developing their skills. The girls went through the preliminary round 3-1, finishing in second place. 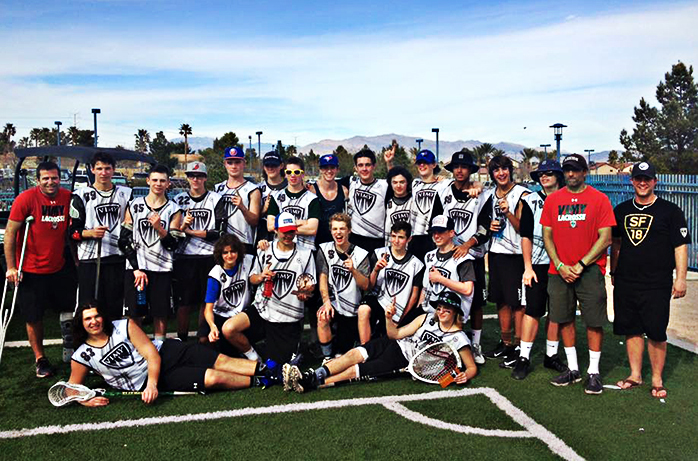 On the Sunday, the team beat Herriman easily in the semifinals to advance to the final game where they played SnoLax. Despite leading at the half by 2 goals, the girls fell just short in the final game. The weekend was full of learning experiences for our young players and offered some excellent leadership opportunities for our older players. Everyone stepped up. Through teamwork and an amazing effort, the Vimy JV girls were able to lead each other to a second place finish. The girls have lots to be proud of from this weekend, and they will take away a better understanding of the game and some amazing memories! The Vimy U15 boys played in the Cherokee 2020 division. The defending champs demonstrated some fantastic lacrosse, but fell just short in the quarter final game. The boys broke even while posting 28 goals for and 28 goals against. The U15 team had a great start to the weekend but couldn’t keep up with the heat and cost them in the playoffs. They did show great resolve and competed right to the last whistle. The Vimy U13 boys had two teams in the Seminole 2022 division. Team Black and Team Silver squared off against each other in the quarter final with Team Black taking the win 4-3. The game was an exclamation point on the weekend. Both teams gained some valuable playing experience and improved with every match. Overall, the weekend was a great success. The Vimy athletes played some high quality lacrosse and gained some more experience and amazing memories! Thank you to all of our athletes, parents, and managers for a great weekend with the Vimy family!